Clad in my Led Zeppelin tee and a yellow skirt, my sister and I went off to spend our Friday in NYC. 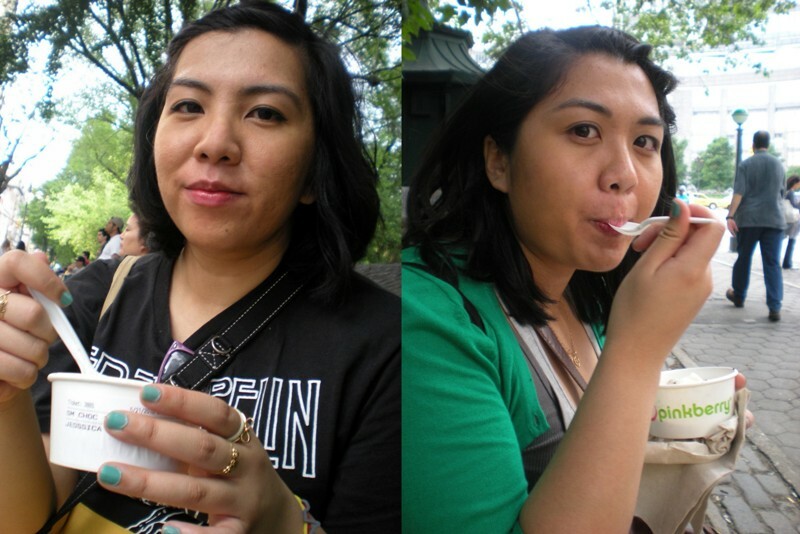 We did a little shopping and walking around Soho and also feasted on Belgian fries and Pinkberry on that nice, warm day. Taken while getting ready. 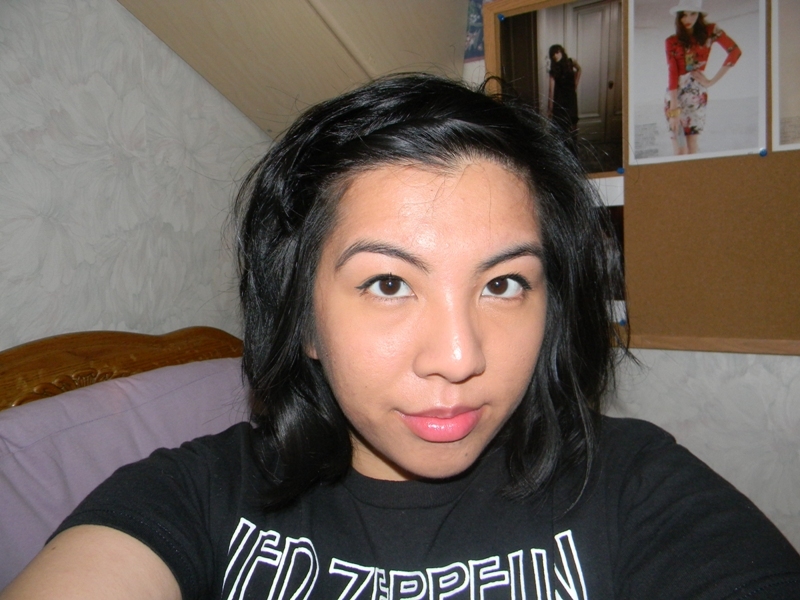 Dressed in my Led Zeppelin tee. My favorite purchase of the day, some lovely floral mugs from Urban Outfitters that I’ve been dying to get since I saw them on the website. 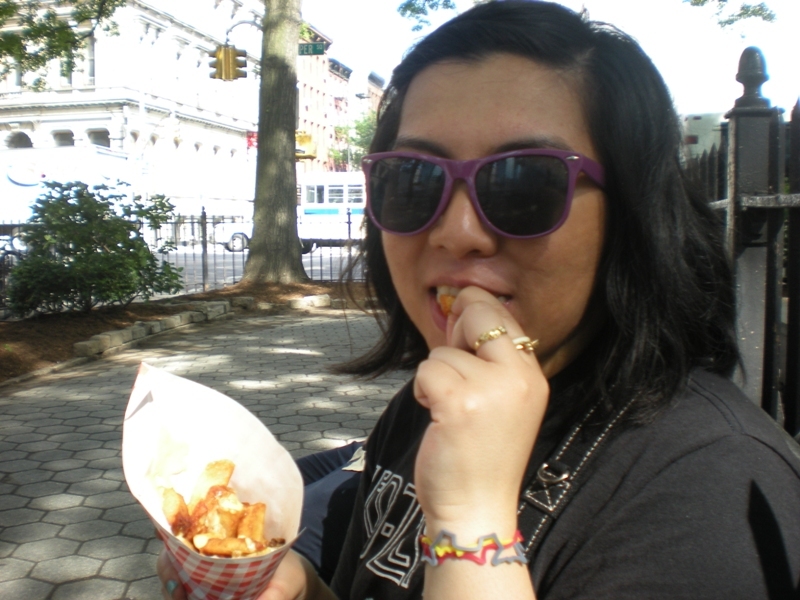 Eating some Belgian fries from Pommes Frites. 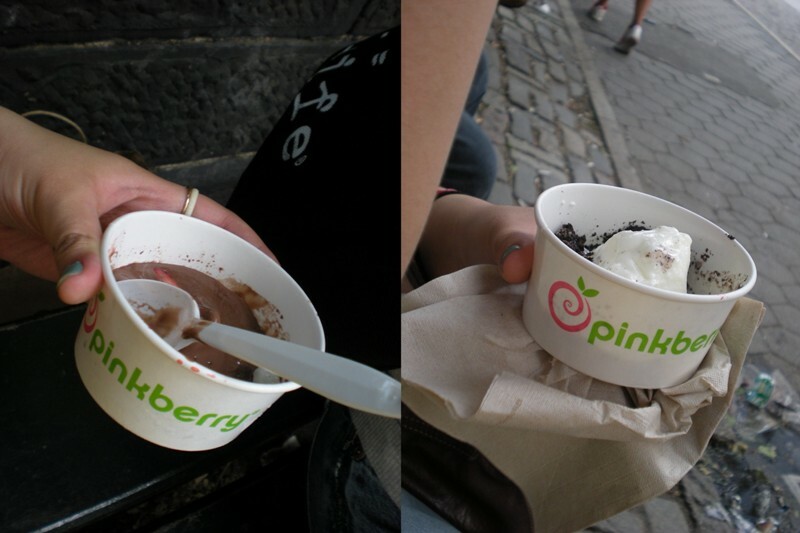 Now time for some Pinkberry. 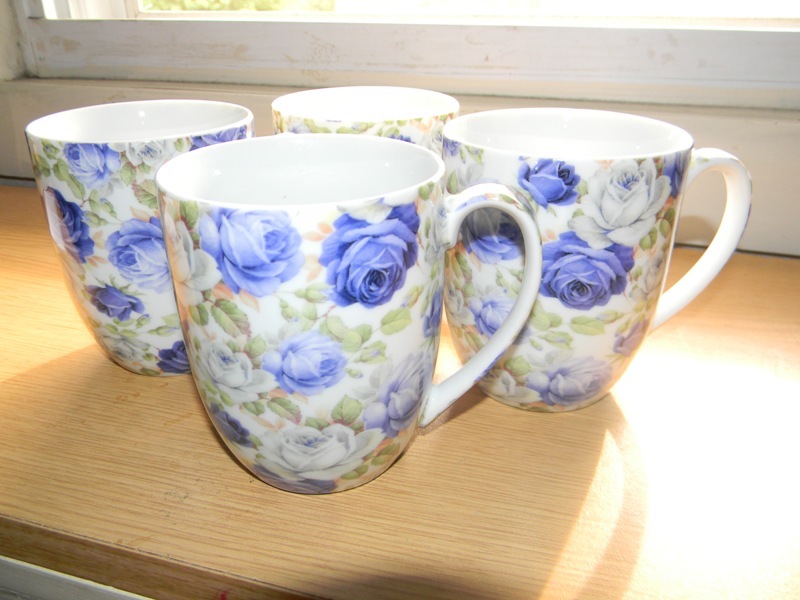 Such pretty floral mugs. 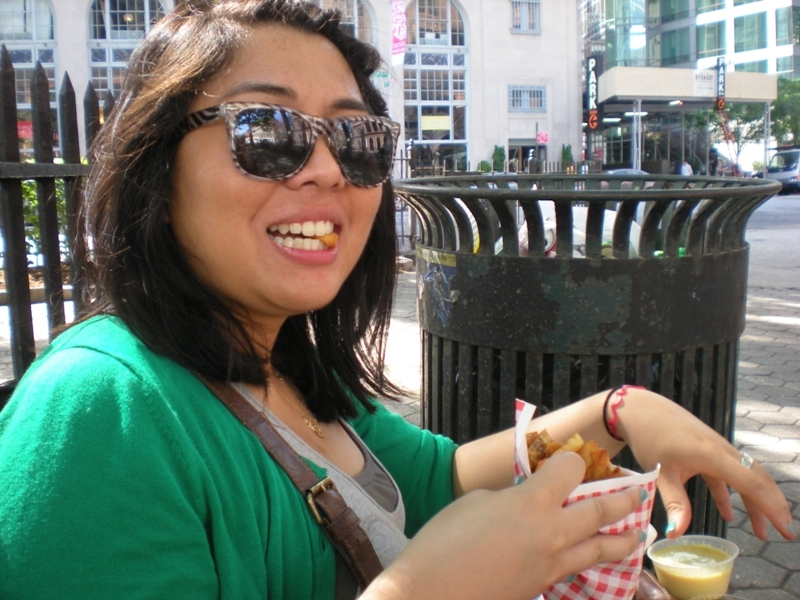 And this post really makes me want fries now. Wow I love your make-up in the first picture, you were so brave taking a snap that close-up!